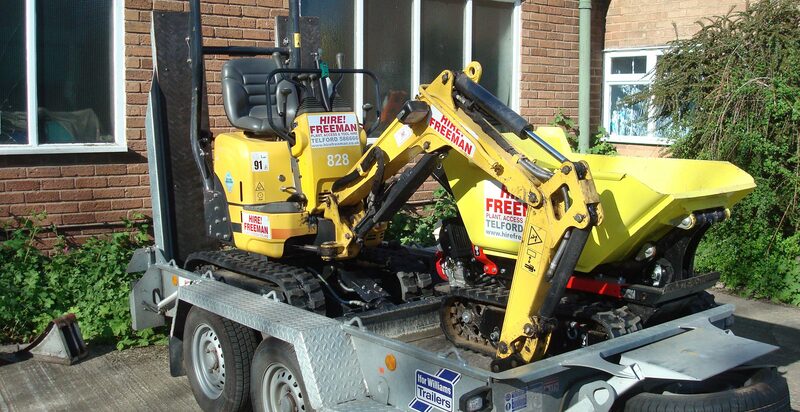 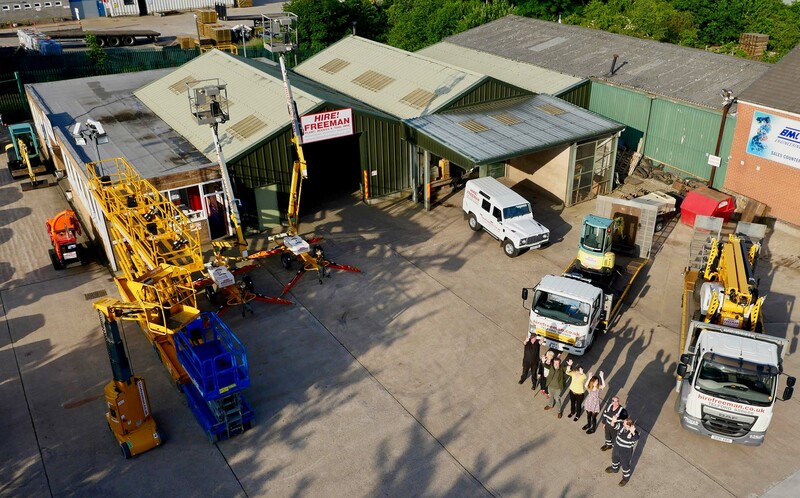 Established in 1961, and operating from our Halesfield site since 1967, we are Telford’s oldest independently owned plant hire business. 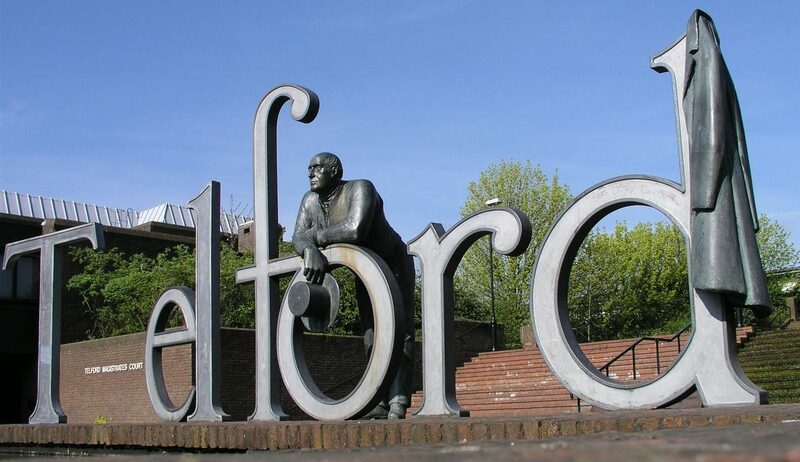 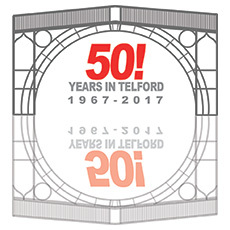 2017 is a very special year for us, as we celebrate the 50th anniversary of Telford New Town with our own 50 years of business here! 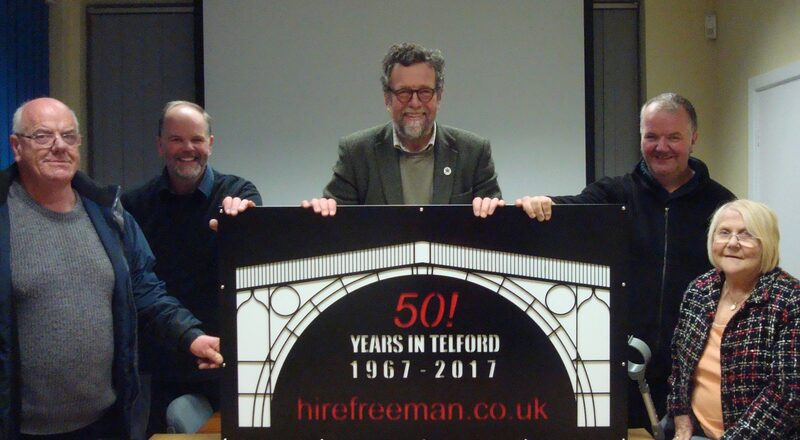 Hire! 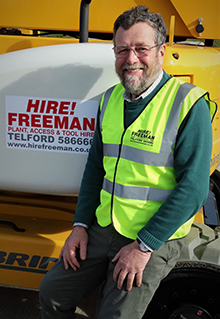 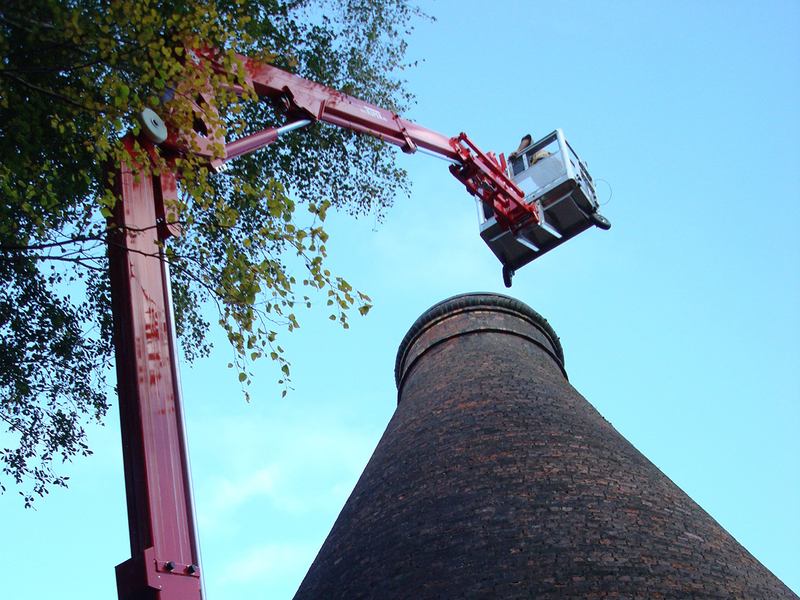 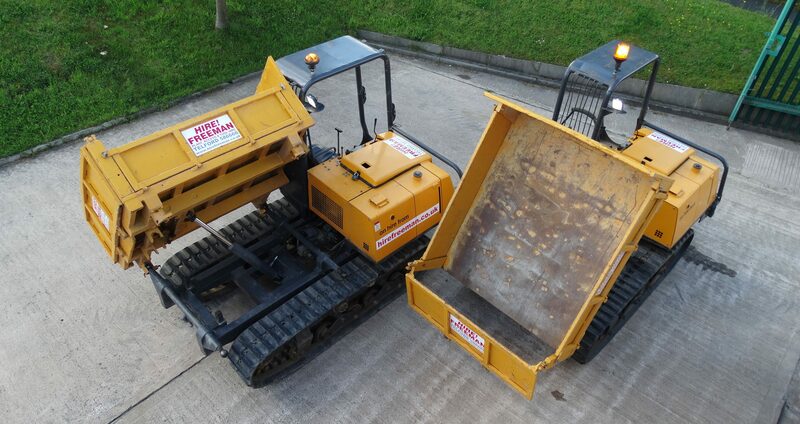 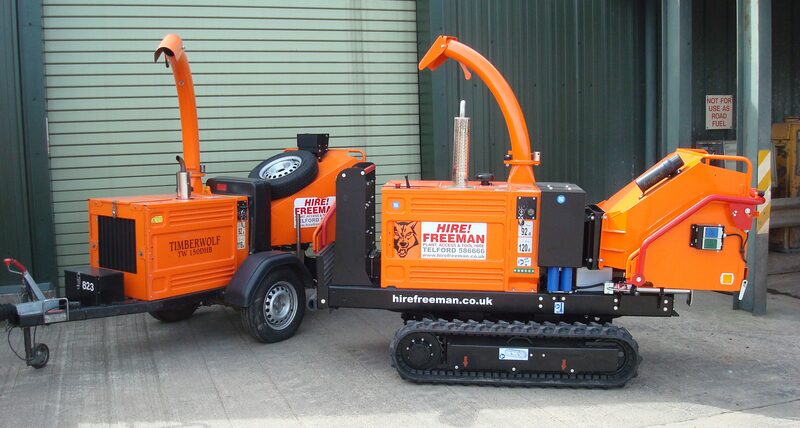 Freeman has expanded greatly in that time from our core activity of plant and tool hire, and can now supply a very comprehensive range of access platforms. 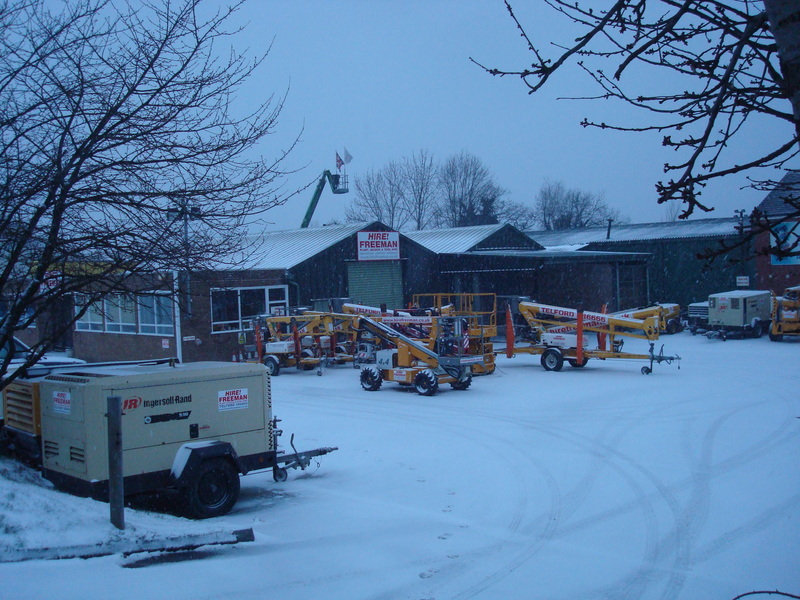 IPAF standard operator training courses are available at our Halesfield site. 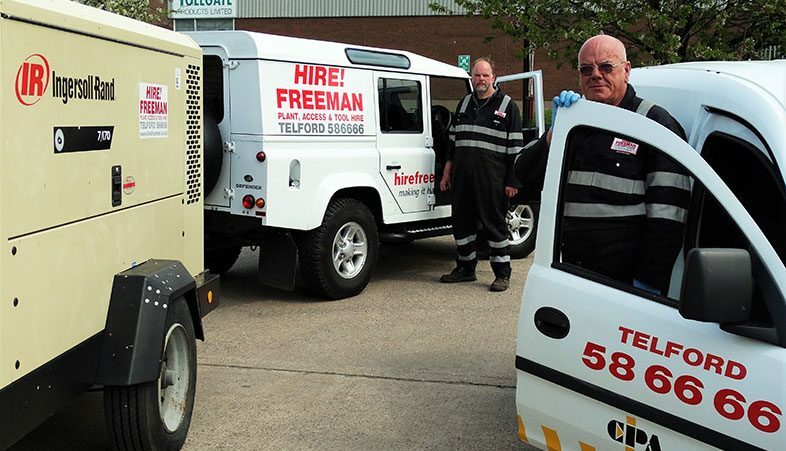 We also have a well proven reputation for our Emergency Air to Industry service throughout the area, keeping those production lines running! 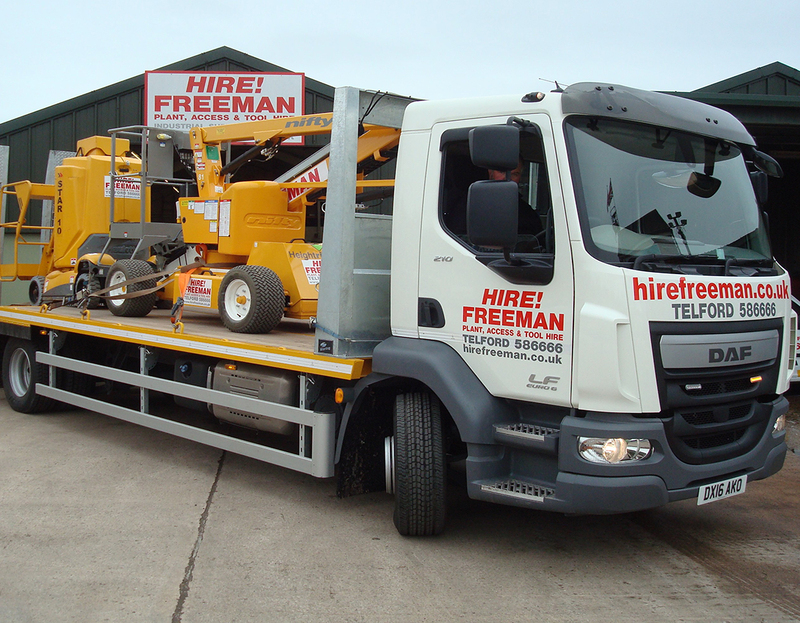 For insurance, health and safety reasons we can only do business with trade, industrial, commercial and agricultural customers.